The Sadies, an alt-country band out of Toronto, combine a punk rock attitude with awe-inspiring beauty and mystery, much like their most recent album cover Northern Passages, which encompasses the full beauty of the Aurora Borealis. The bands quartet is comprised of singer/guitarists Dallas and Travis Good, bassist Sean Dean and drummer Mike Belitsky. Throughout the years, The Sadies have collaborated with such talents as Neko Case, R&B legend Andrew Williams, The Mekons’ Jon Langford, Jon Spencer, Robyn Hitchcock, John Doe, Buffy Sainte-Marie, Good Downie, and last, but not least, the great Neil Young! 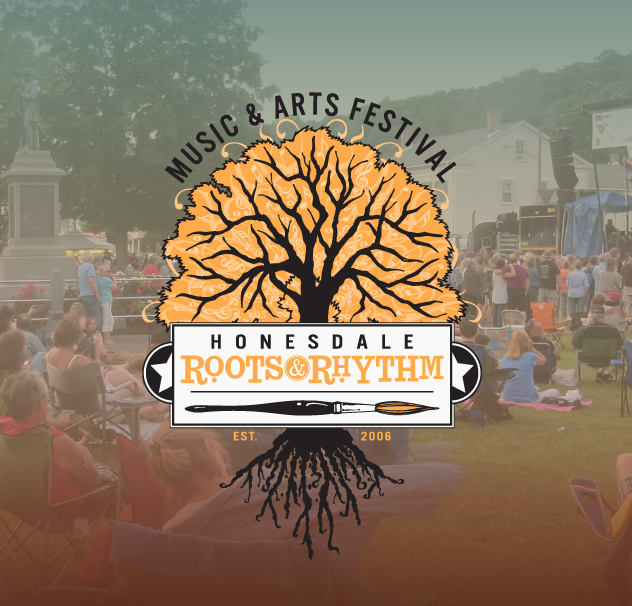 The Sadies are sure to be one of the greatest bands Honesdale Roots & Rhythm Music & Arts Festival has ever had headline. Be sure to set the date in your calendar, and get ready to for an awesome day filled with amazing talent. The festival’s main stage lineup will kick off with 3 bands, 2 of which are no strangers to Wayne County. Those acts will be announced soon.